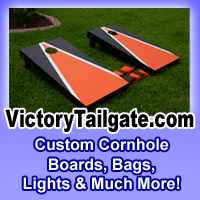 Coupon Codes can save you a lot of money on your next yard games purchase. We try to keep this list up to date with companies that we recommend. If you find a yard game coupon code expired, then please email Steve at [email protected] to report it. Thank you.